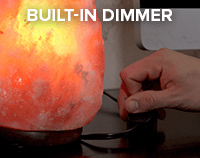 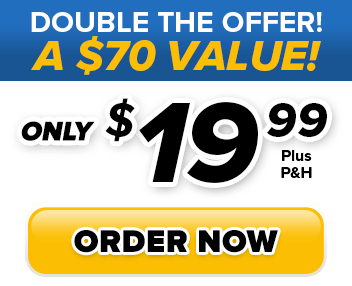 Zen Salt Lamp’s convenient built in dimmer, let’s you chose how much light you need. 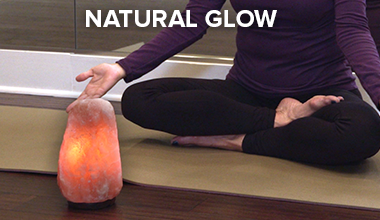 As it heats the genuine Himalayan salt crystal can help clear the air, neutralize odors with negative ions. 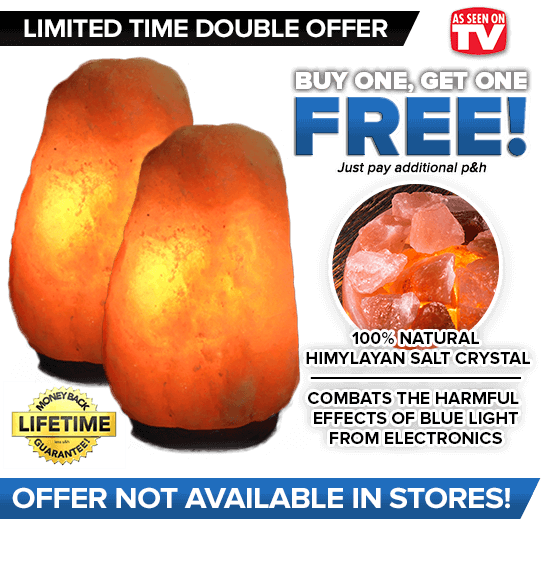 You'll Wonder How You Lived Without it! 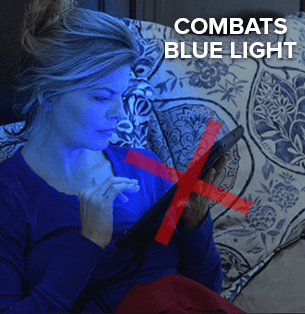 A Harvard University study found the Blue light from televisions, computers, led lights, and electronics could STRESS your system and even disturb your natural sleep patterns. 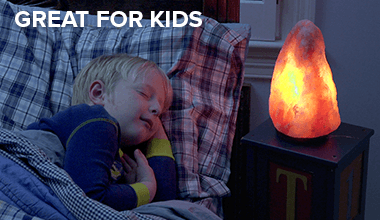 Kids of all ages love the Zen Salt Lamp! 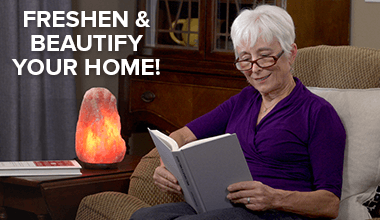 It makes The perfect light at night! 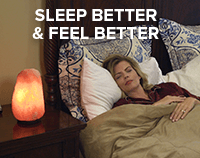 No blue light to disturb their sleep! 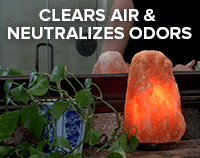 As it heats the genuine Himalayan salt crystal can help clear the air, neutralize odors, and gently releases the benefits of negative ions - creating a sense of peace and relaxation.